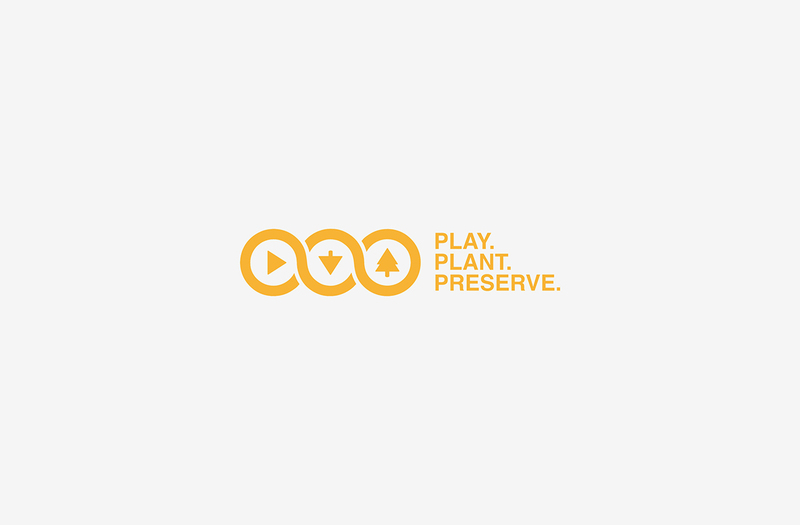 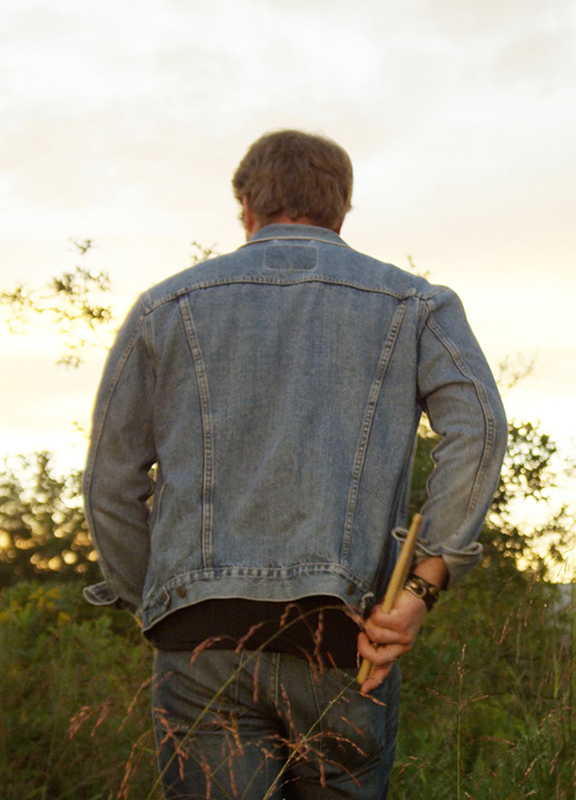 Promark drumsticks is fiercely leading the way in sustainable development with their Play.Plant.Preserve program. 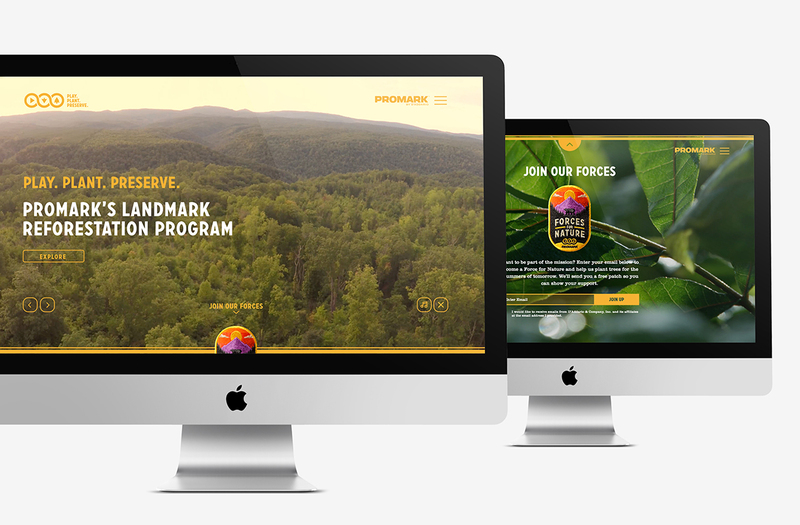 For every purchase of Promark sticks, they provide seedlings to plant trees in family-owned forests throughout Tennessee. 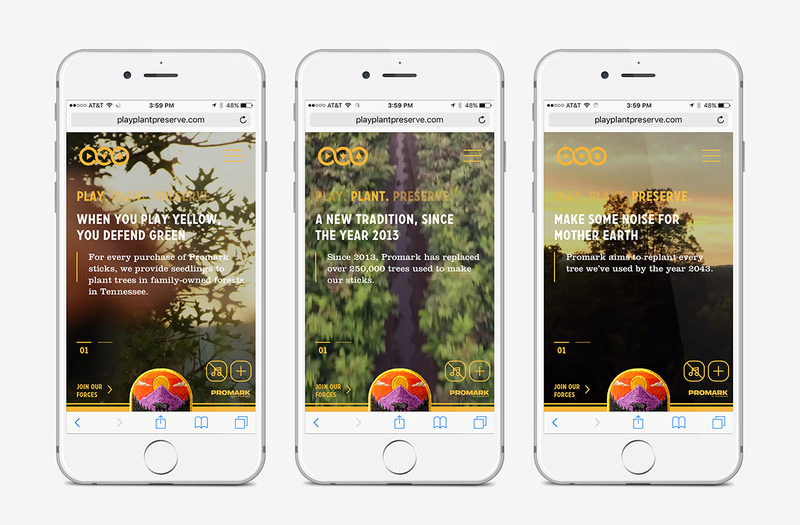 Their program has been a smashing success, replacing over 250,000 trees used to make drumsticks since only 2013 – now that’s music to our ears! 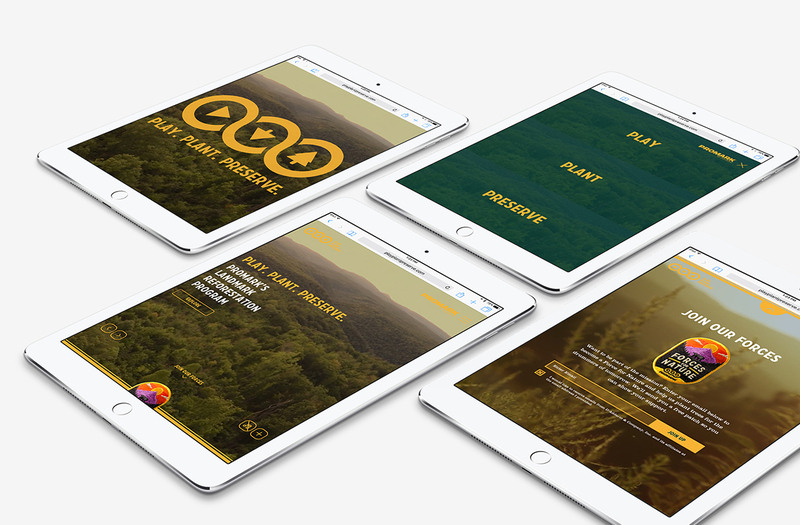 Taktic Studio handled every aspect of project management and front-end coding to develop an informative, user-friendly website for this future-thinking company. 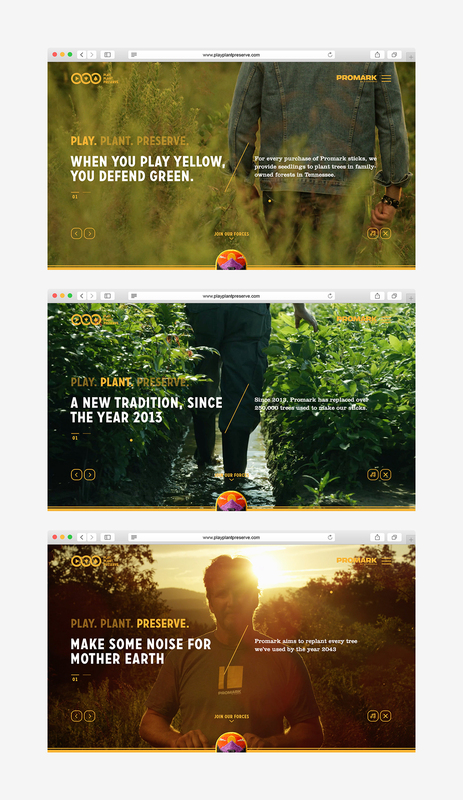 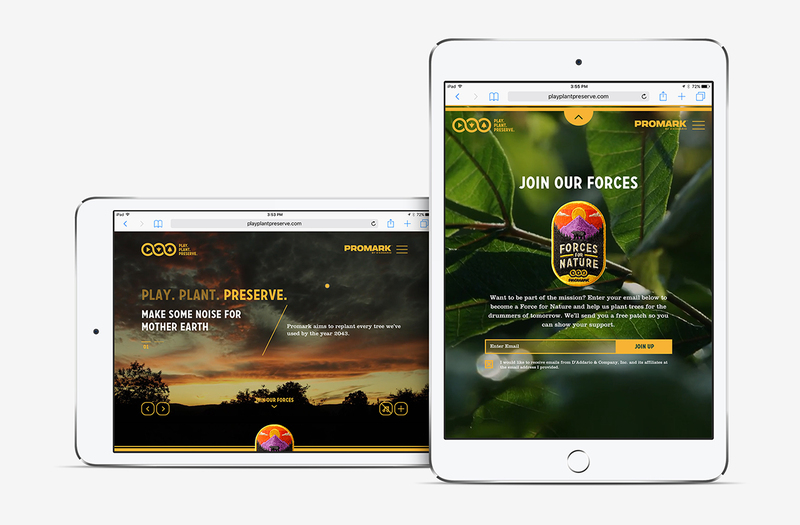 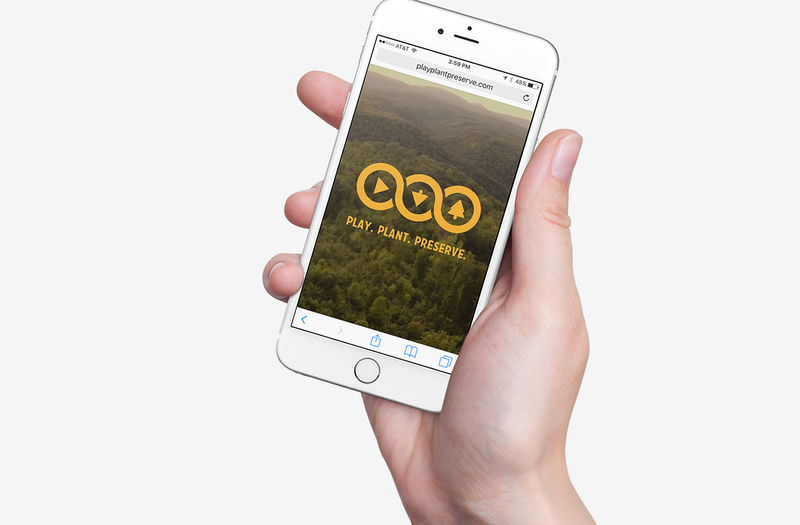 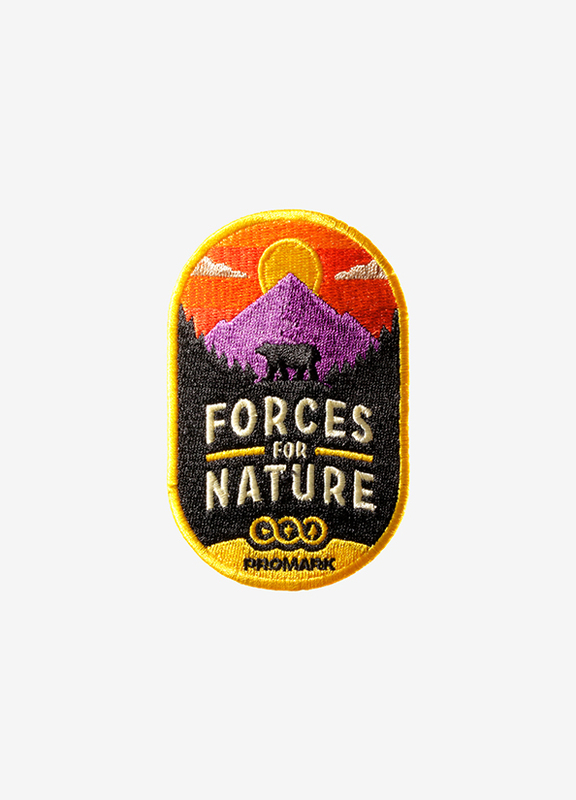  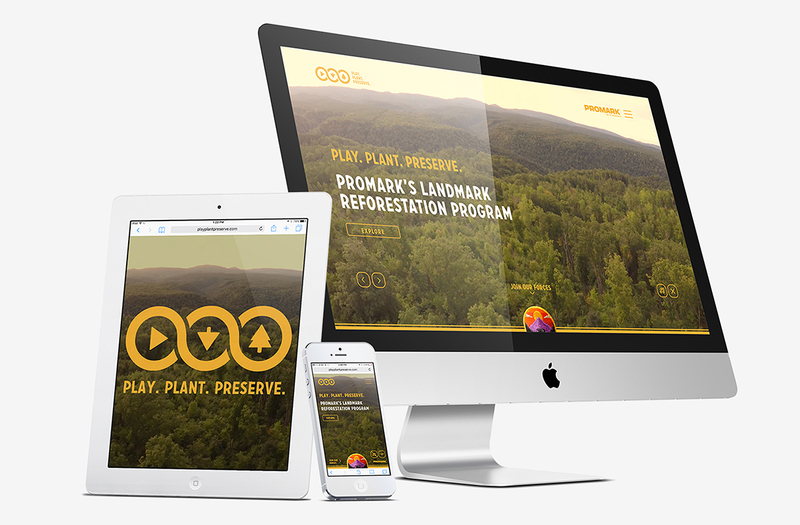 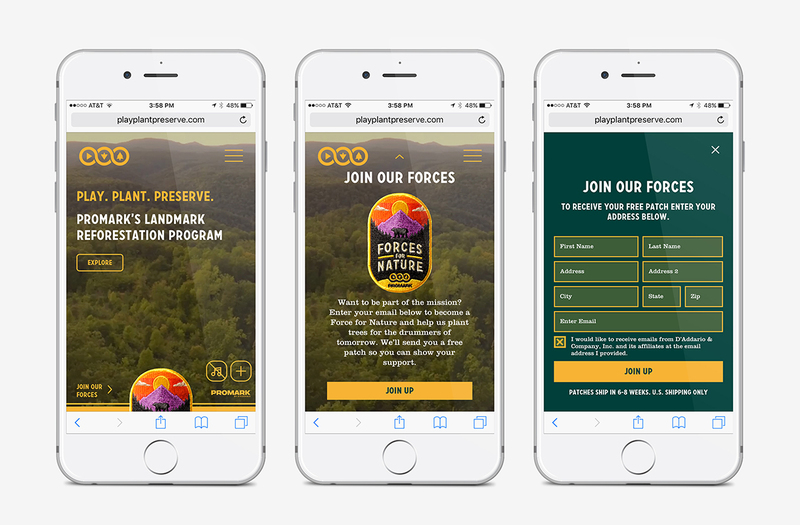 We diligently crafted a website that’s fully responsive across all devices and platforms, helping improve Promark’s public visibility and push towards their goal of replanting every tree they’ve used by 2043.